High Performance compound with low fading characteristics and high cold friction. The RS 4-2-1 is a most comfortable medium friction compound and very easy on the discs (rotors). Very popular for brake up grades or tuning. It is OE on various Super Sports Cars among others Aston Martin, Bugatti, Ferrari, Lamborgini, Lotus or McLaren. 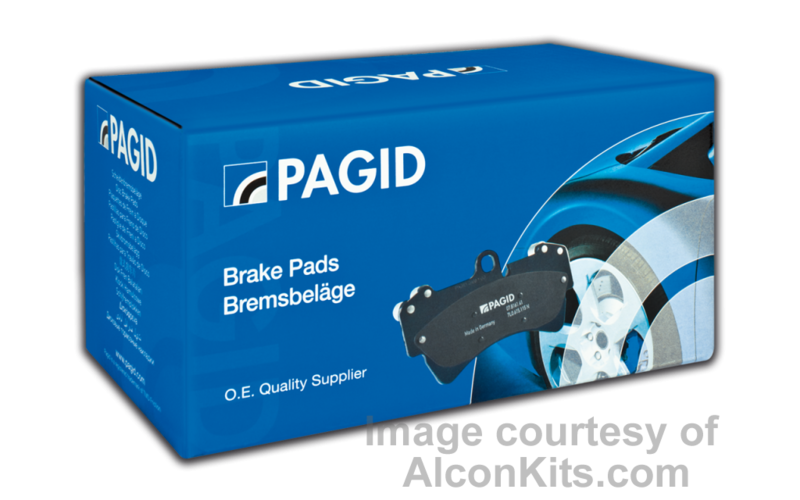 Suitable for street and light track use such as track days or driving education.